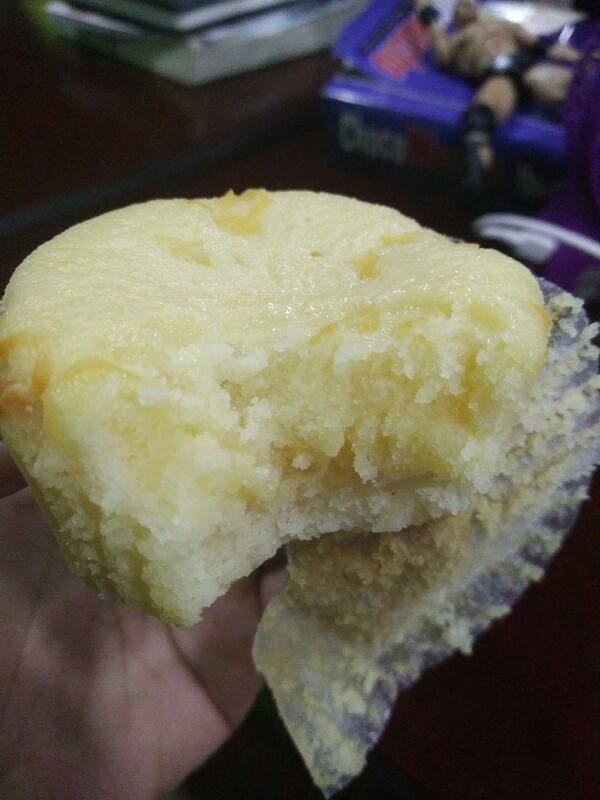 Something that got sent my way this morning, Chizu cheese cupcakes! I met the owner last week and she was kind enough to send over to the Gobear office here in Makati. And thus we partake. Jacy, the owner of Chizu loves baking and it’s this same passion that made her try her hand in making it into a full-blown business. I can tell you these cheese cupcakes not only look good, they REALLY REALLY taste good too. You know how those packaged “cheesecakes” have this synthetic or artificially induced vibe to it? 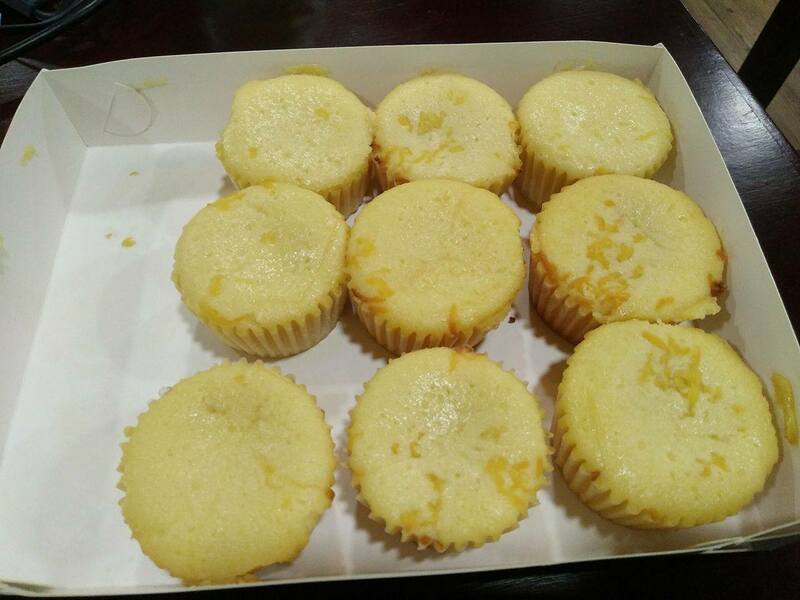 Well this batch of Chizu cheese cupcakes I got had nothing of the sort. 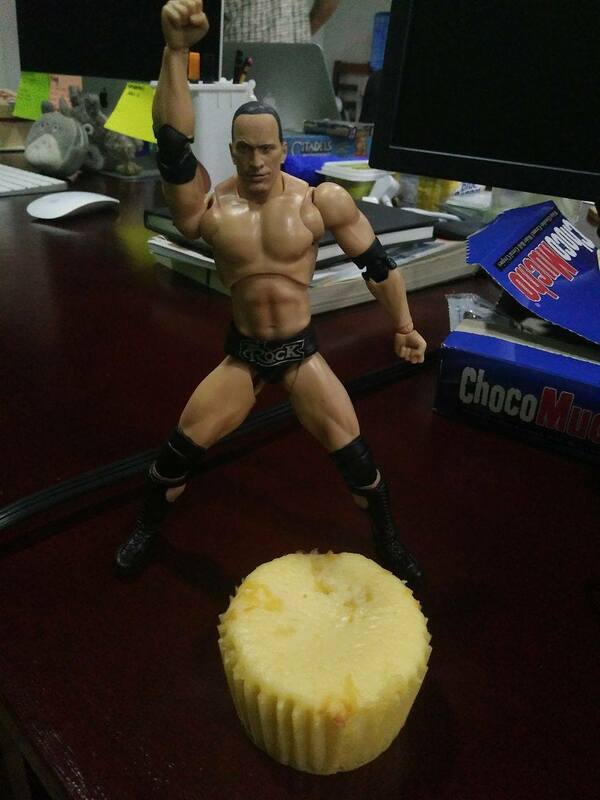 Another shot of this honest-to-goodness delicious cheese cupcake. 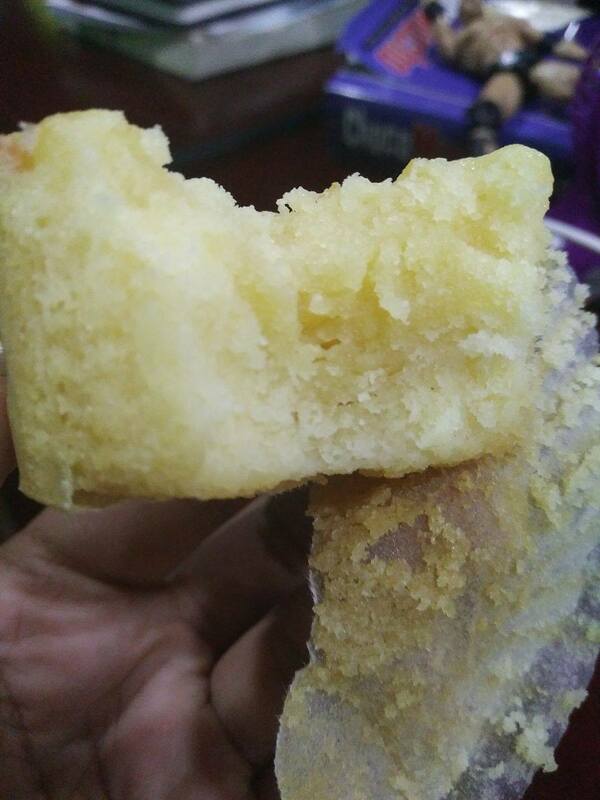 200 for box of 6 / 375 for box of 12 / 3 for 100/ 35 per piece there’s also a minimum order of worth Php500. 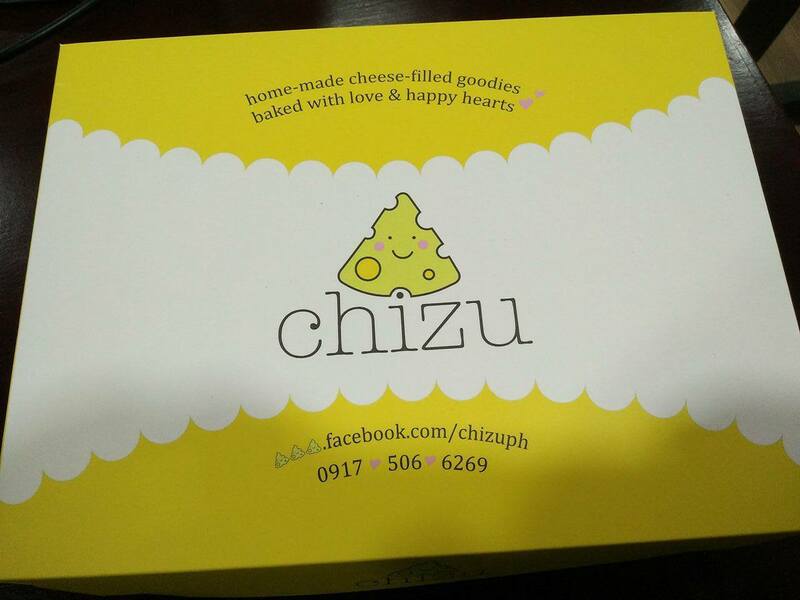 Do give the Chizu Facebook page a visit and a like.